This inspiring new work from John Williams is the musical focal point of the Winter Games in Utah. In addition, it is featured on John Williams' new CD American Journey. 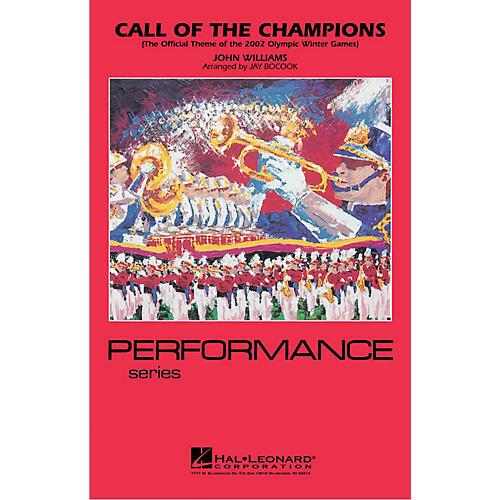 Jay has adapted the arrangement he did for the All-Star Olympic Band into this powerful yet playable version for the field. Bold melodies and rich harmonies!